Random access memory plays a very major role in a mobile phone. Whenever we purchase a phone we always look for the RAM capacity of our phone. Generally, iPhone user doesn’t face any RAM related issues thanks to the way iOS manages its RAM memory. In previous models of iPhone clearing the RAM was quite easy but that’s not the case now. As in the previous model, there was a home button and with the help of that, we clear the RAM quite easily. 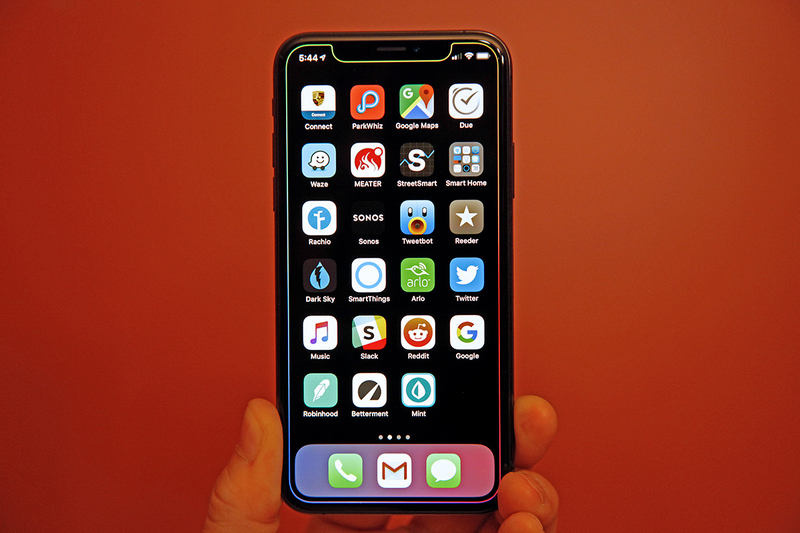 Now as you know that iPhone model is not having the Home button you have to perform some additional steps in order to clean the RAM. 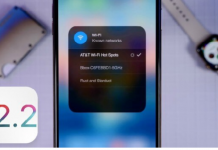 In this blog, we will showcase you How To Clear RAM On Your iPhone X, XS, XS Max, And XR. As there is no home button the life has been quite hard to clear out the RAM. But with the help of assistive Touch, you can have the virtual home button. Open Settings > General > Accessibility > AssistiveTouch and enable its toggle. Tap on ‘Customize Top-Level Menu and make sure the ‘Home’ icon is in there. Choose a custom action for ‘Open Menu’ action. It can be annoying for you to have that virtual touch button again and again. You might want to have a shortcut button for that. As having that virtual button on the screen will distract you from doing the stuff. Hence the shortcut to activate the Assistive touch will be quite handy. Follow the below step to activate assistive touch. 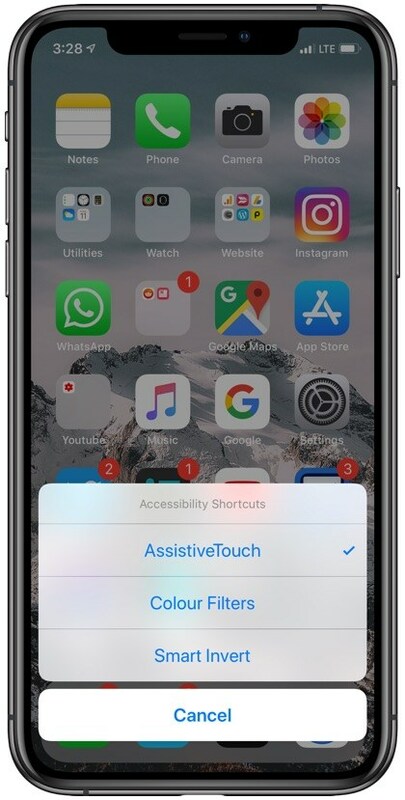 To create an AssistiveTouch shortcut simple go to General > Accessibility and scroll down until you find ‘Accessibility Shortcut’ option. On the next screen make sure ‘AssistiveTouch’ option is enabled. As you have that assistive touch button you can now clear the RAM by following the below steps. 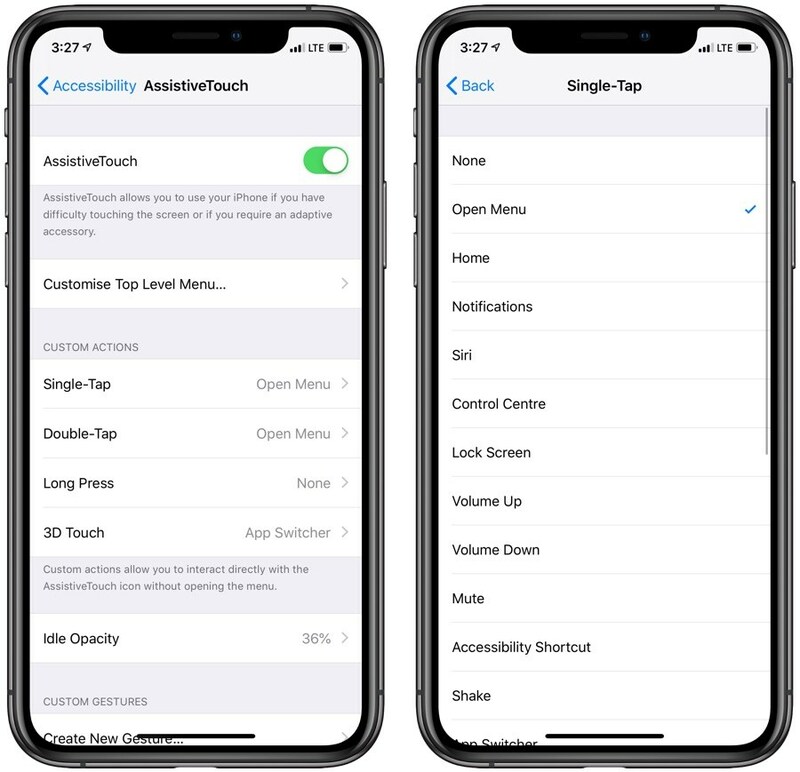 Triple press the side button and then from the menu activate ‘AssistiveTouch’ (AssistiveTouch will activate automatically without a menu in case you don’t have any other options selected for the shortcut menu). Upon doing so your screen will flash and you will return to the main Settings screen. This means the RAM has been cleared on your device. 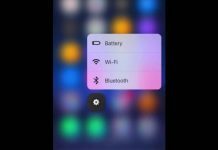 I hope you like this article as it will help you to clear out the RAM from your mobile phone.